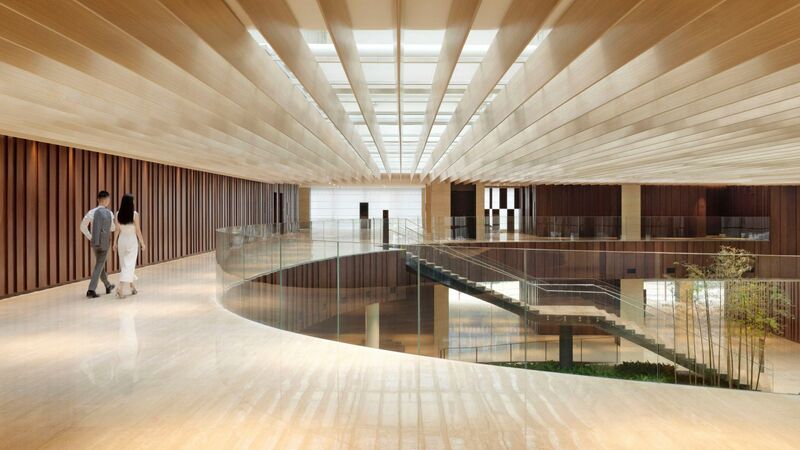 From a gathering of many to discussions among a few, Hyatt Regency Beijing Wangjing aims to stimulate ideas and transform ordinary events into the extraordinary. 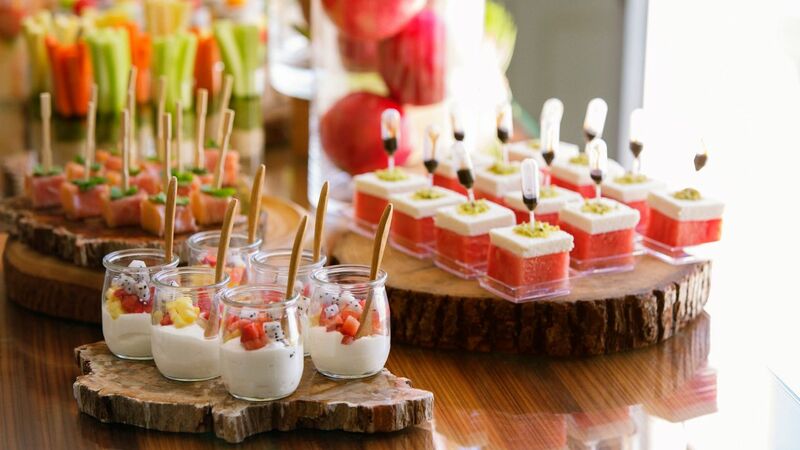 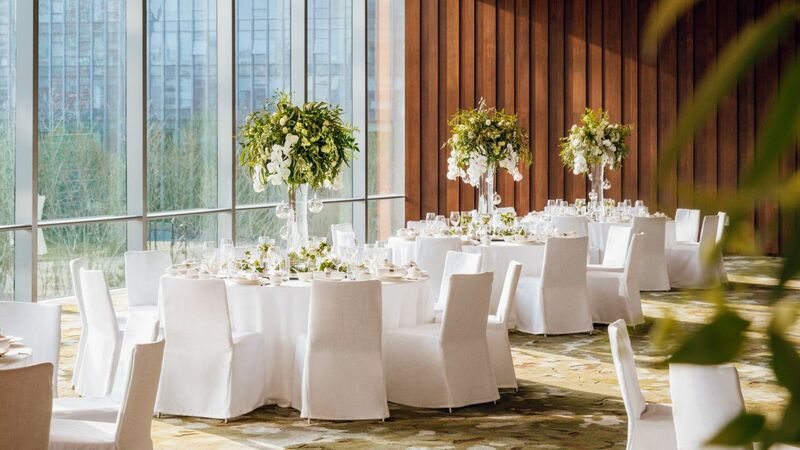 With its daylight-filled venues, creative catering and tech-enabled spaces, guests are empowered and inspired to make the most of every business and social encounter. 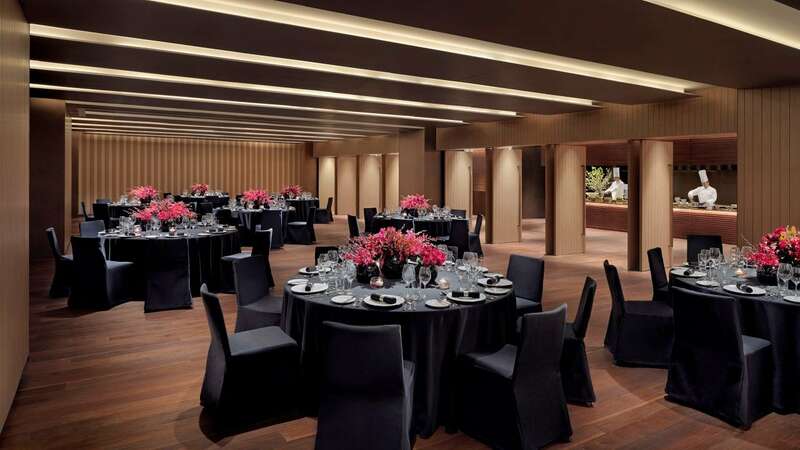 The hotel presents 5,600 square meters of meeting space on one floor—12 venues blessed with natural daylight, including a 1,370-square-meter pillar-free Regency Ballroom and 11 well-equipped function rooms. 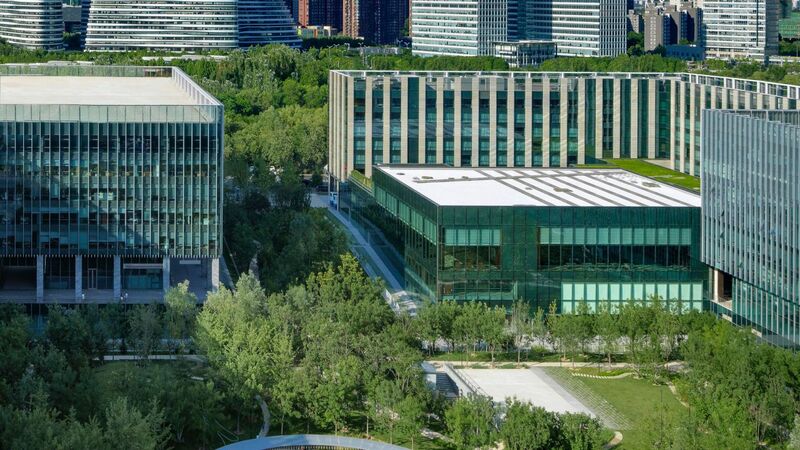 Offering restorative views of lush greenery, Hyatt Regency Beijing Wangjing is perfect for any occasion, from a successful business launch to a cutting-edge fashion show to a romantic wedding. 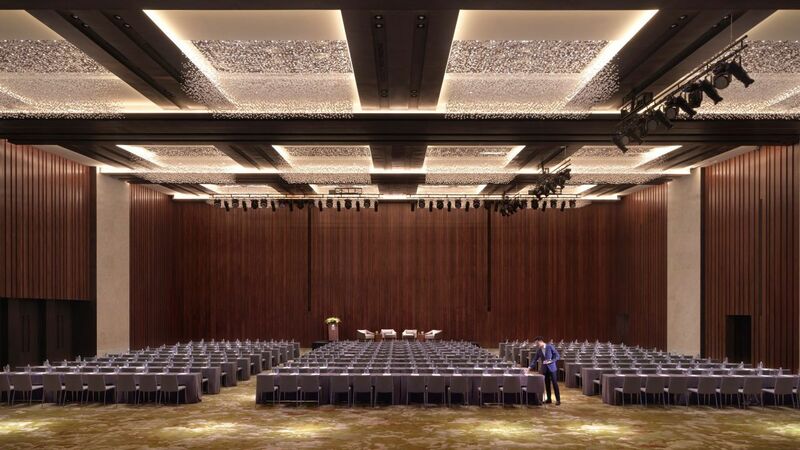 From the unique, residential-style spaces of The Residence to the dramatic pillar-free Regency Ballroom, Hyatt Regency Beijing Wangjing is the perfect stage to set your big day. 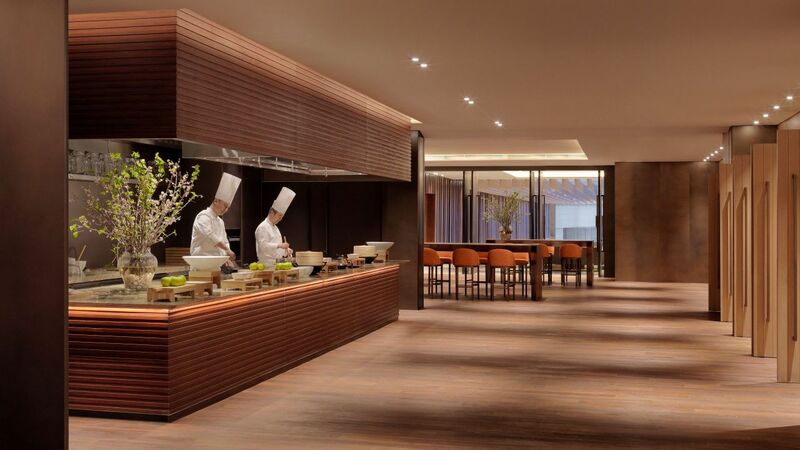 Organize a memorable meeting in Beijing.